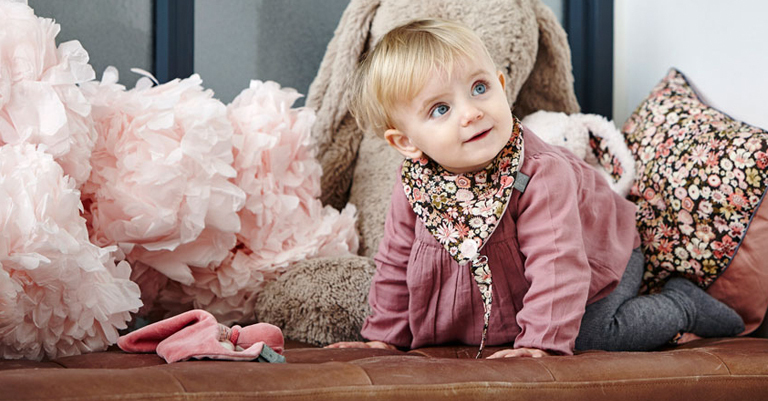 Homeyness takes the high-quality fabrics with intricate patterns from Liberty of London and creates baby accessories in a beautiful and timeless style. 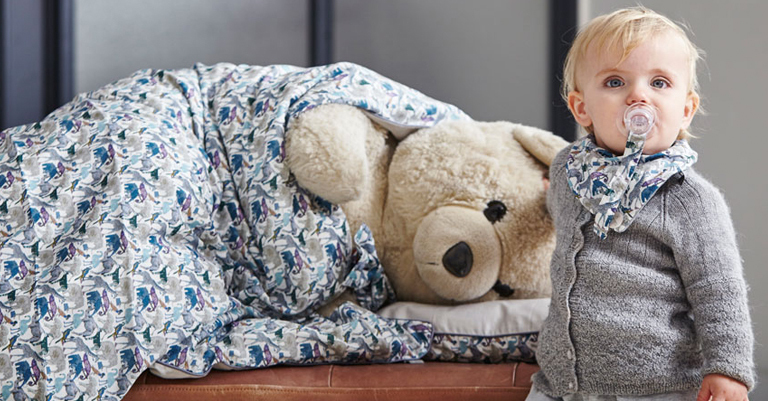 Homeyness’ exclusive bedding is made of single-colour Egyptian satin on the back and the wonderfully patterned fabric from Liberty of London in the front. Homeyness pays attention to every single detail. 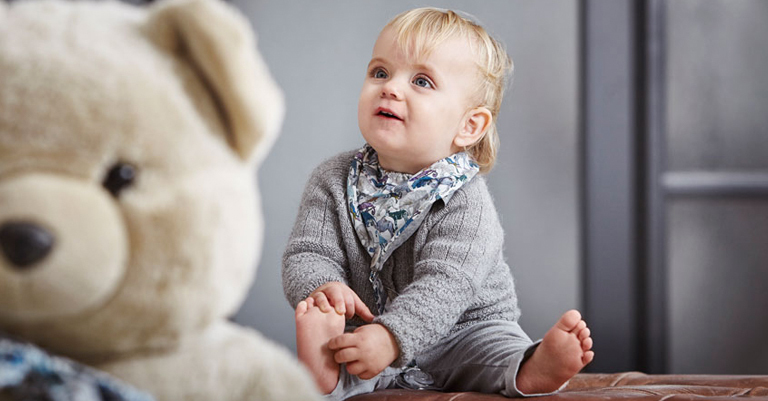 A set of bib and dummy clip by Homeyness makes for a beautifully luxurious gift for new parents.